Keep Philani Crèche open – slay the evil landowner! This is no joke, we do need to slay the evil landowner. He is putting the lives of 85 kids at risk, and we want to stop him! You can help by supporting our fundraising. 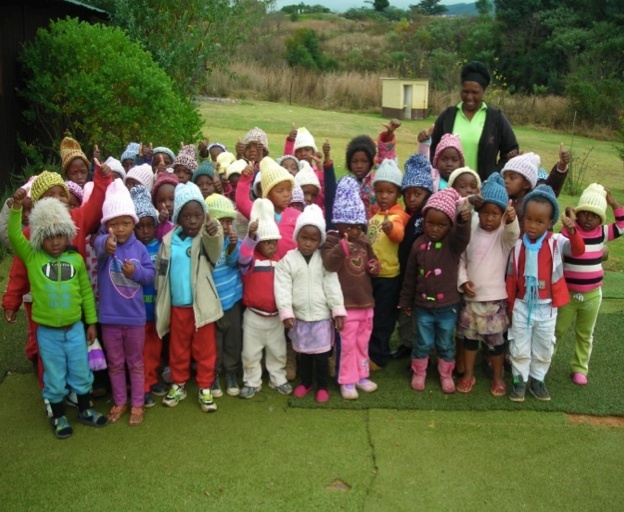 These children attend the Philani Crèche in South Africa, but their future is at risk, because the landowner has put rents up by 700%, and this means that the crèche cannot expand to take in more needy kids, but even worse, the landowner is wanting to commercially develop the land! If we can raise £10,000 we can buy the land, secure the future for these kids and help many more babies and children going forward. Any donation will help – nothing is too small. You’ll find more information by clicking here to go to our GoFundMe campaign.